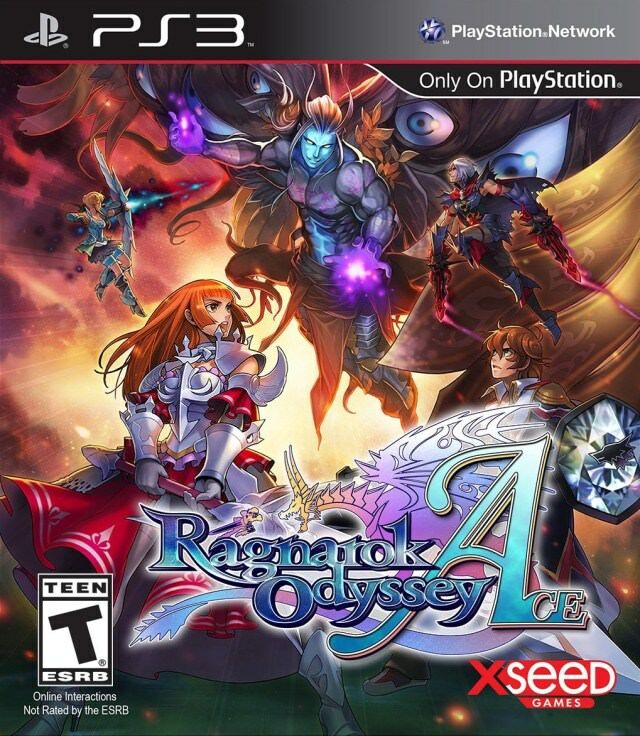 Description Ragnarok Odyssey Ace on PS3 is an action game inspired by the world of Ragnarok Online, and the improved version of Ragnarok Odyssey. Play as a warrior, a hammersmith, an assassin, a mage, a cleric or a hunter and embark on a thrilling monster hunt to free the world from the threat of giants. This release adds an extra storyline, a new dungeon style, new equipment, and all the DLCs from the original game.